The EU-China Business and Technology Cooperation Fair has been held for 12 editions, with an overall attendance of over 3,570 European enterprises, international organizations, governmental authorities, universities and research institutions as well as more than 6,520 Chinese counterparts. 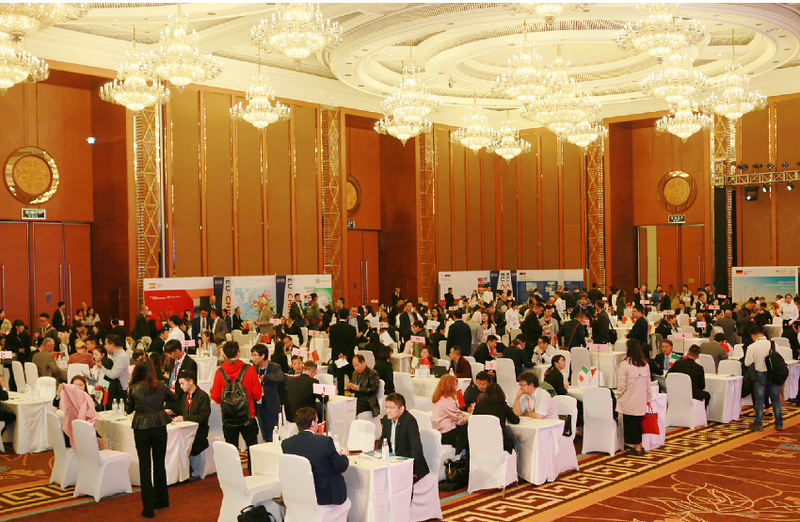 A total of 26,200 B2B matchmaking meetings have been held and 2,527 successful cooperation agreements between European and Chinese delegates were reached so far. Today, the EU-China Business and Technology Cooperation Fair has become a significant event for development of China relations for most of the EU member states. Attended by wide representations of EU enterprises, as well as high-level officials, including President, Minister, Ambassador, Consul-General and Chairman of Chamber of Commerce, etc. it represents the largest platform for investment, trade and technological cooperation between European Union and China with successful promotion of local governmental cooperation, like launching direct flights, twin city relations, co-building of schools, establishment of consulates, etc.